Guess what? We were nominated, again! 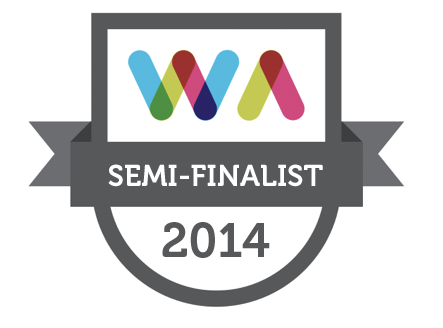 This time we have been long listed for best blog post for this post. Fingers crossed and here we go!